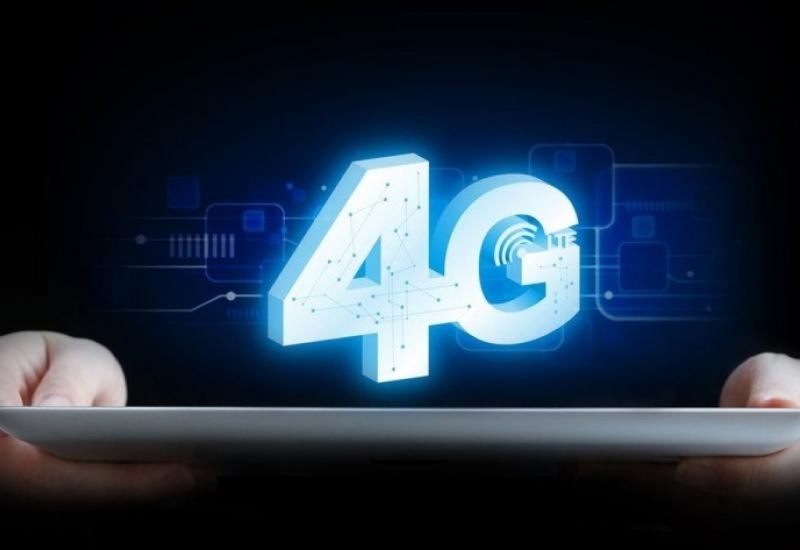 Today, in the building of the Parliamentary Assembly of BiH, telecommunications operators will be solemnly granted licenses to use the radio frequency spectrum for the provision of electronic communication services through mobile access systems, ie for the introduction of the 4G network. Pursuant to the Decision on the granting of a license to use the radio frequency spectrum for the provision of services through mobile access systems or the introduction of the 4G network, the chairman of the Council of Ministers of BiH Denis Zvizdic, will hand over the mentioned licenses to the stakeholders, ie telecom operators in BiH. The EUD/EUSR in BiH welcomes Bosnia and Herzegovina the signing the Regional Roaming Agreement at the Western Balkans Digital Summit in Belgrade today.